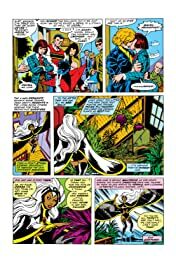 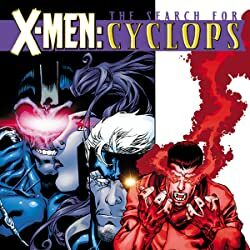 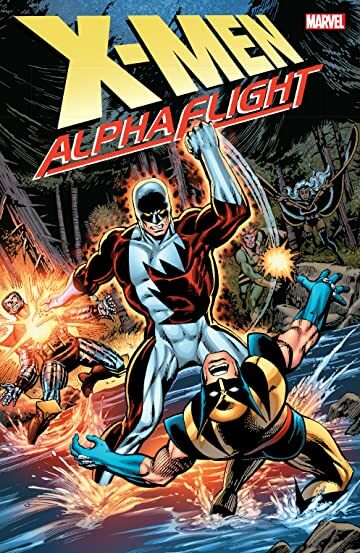 Collects X-Men (1963) #109, #120-121 and #139-140; X-Men And Alpha Flight (1985) #1-2; and X-Men/Alpha Flight (1998) #1-2. 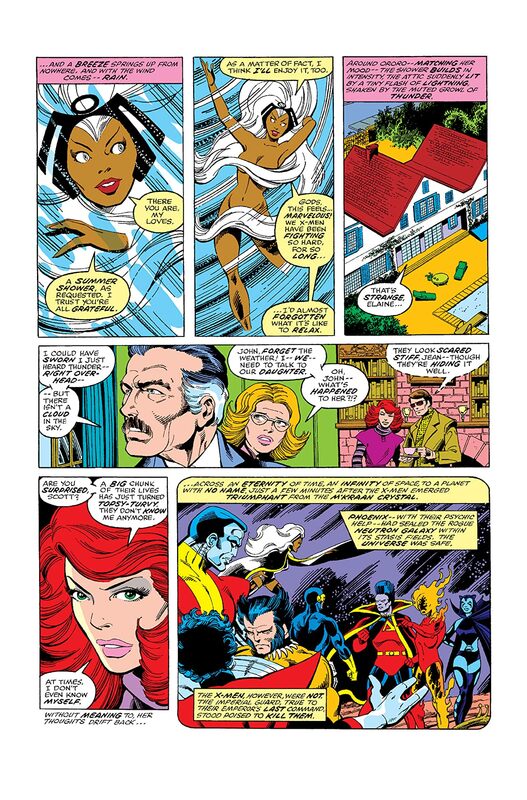 The X-Men and Alpha Flight have always had Wolverine in common, even when they're fighting over him! 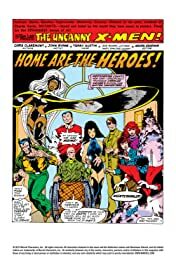 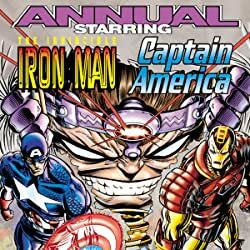 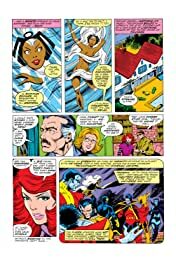 But when the stakes get too high, the mighty mutants and the defenders of Canada can set aside their differences and join forces to save the world! 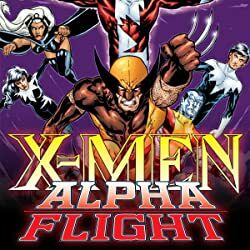 In an all-time classic, Alpha Flight and the X-Men face the mythical might of Loki — and it's a transformative experience! 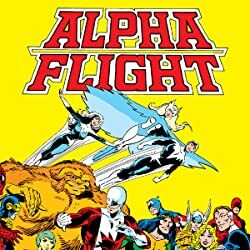 And in a blast from the past, Alpha Flight must ride to the rescue when the X-Men fall victim to Hydra! 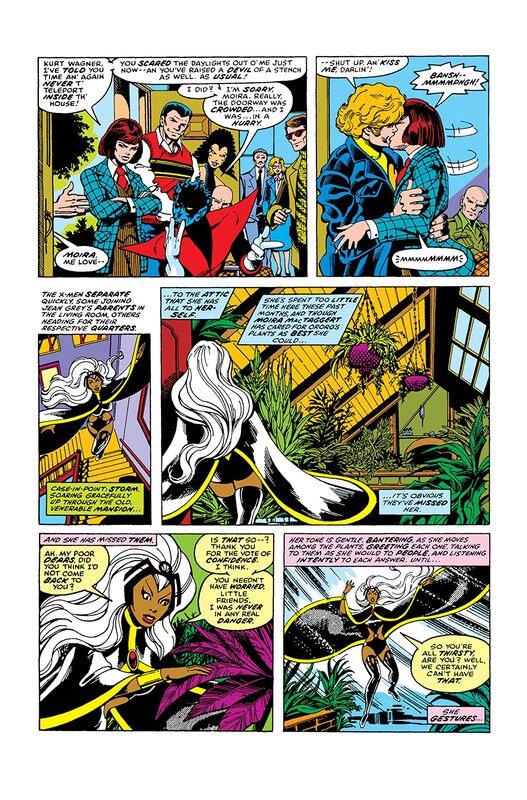 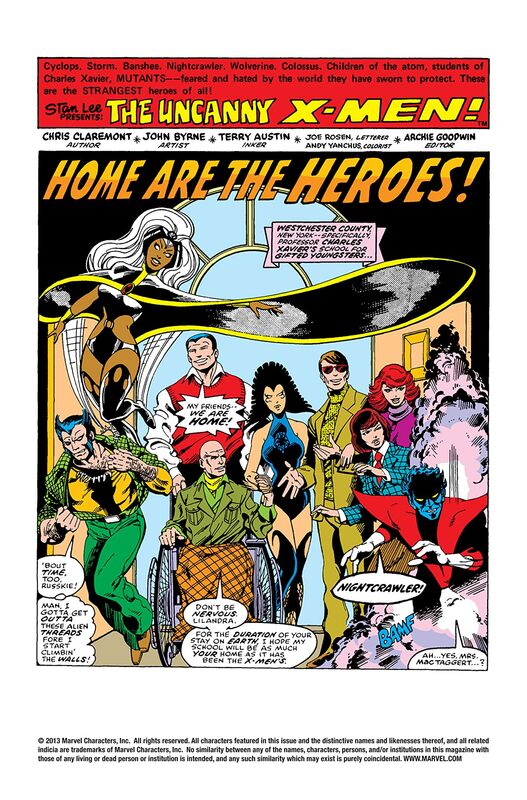 Plus: Alpha Flight's legendary first appearances — from the X-Men's furious encounter with Weapon Alpha (a.k.a. Guardian), to the public debut of Canada's premier super-team, to a savage showdown with the wicked Wendigo!